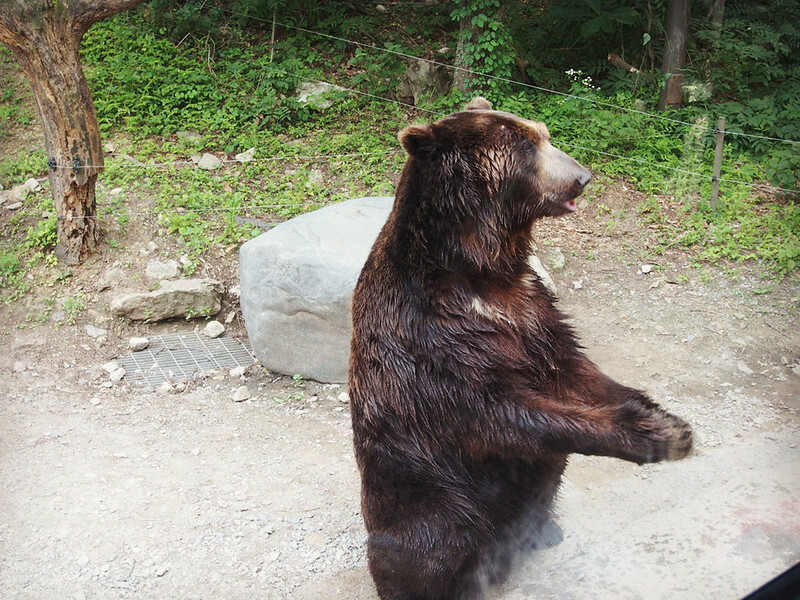 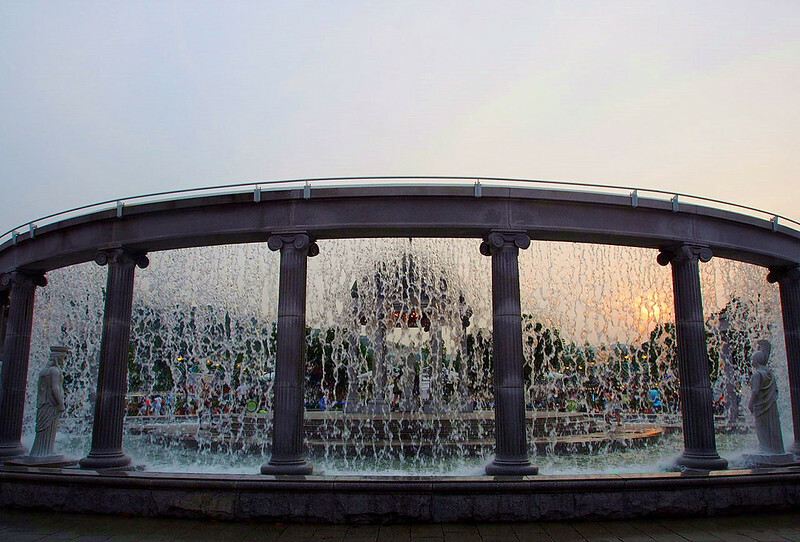 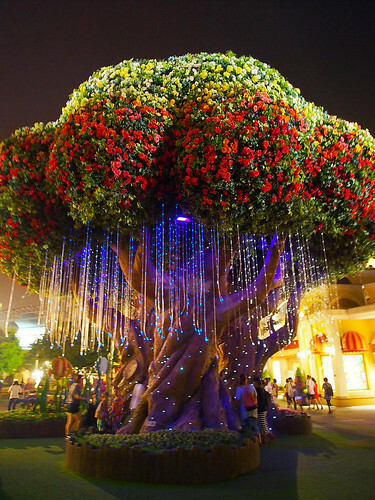 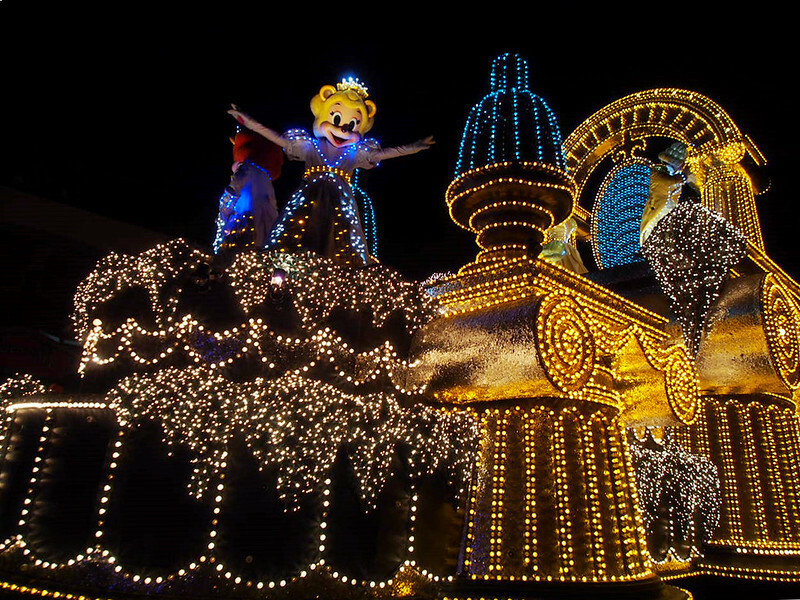 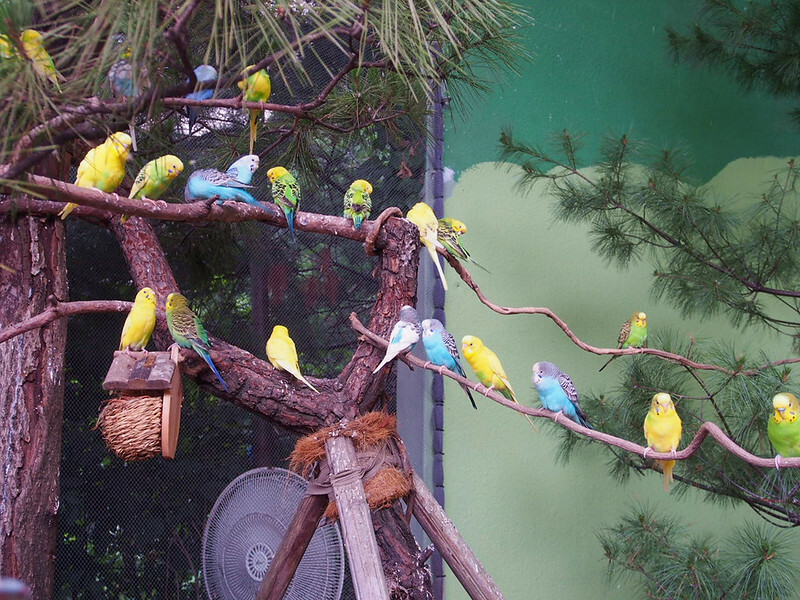 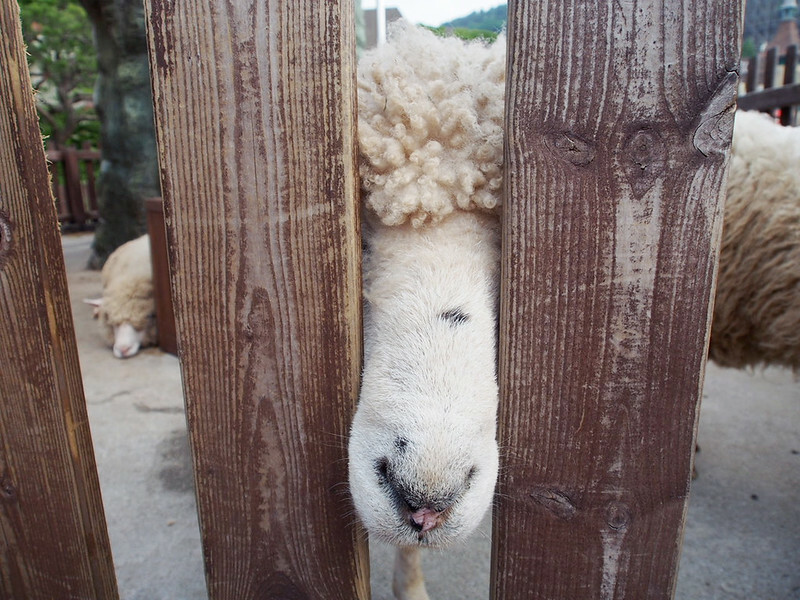 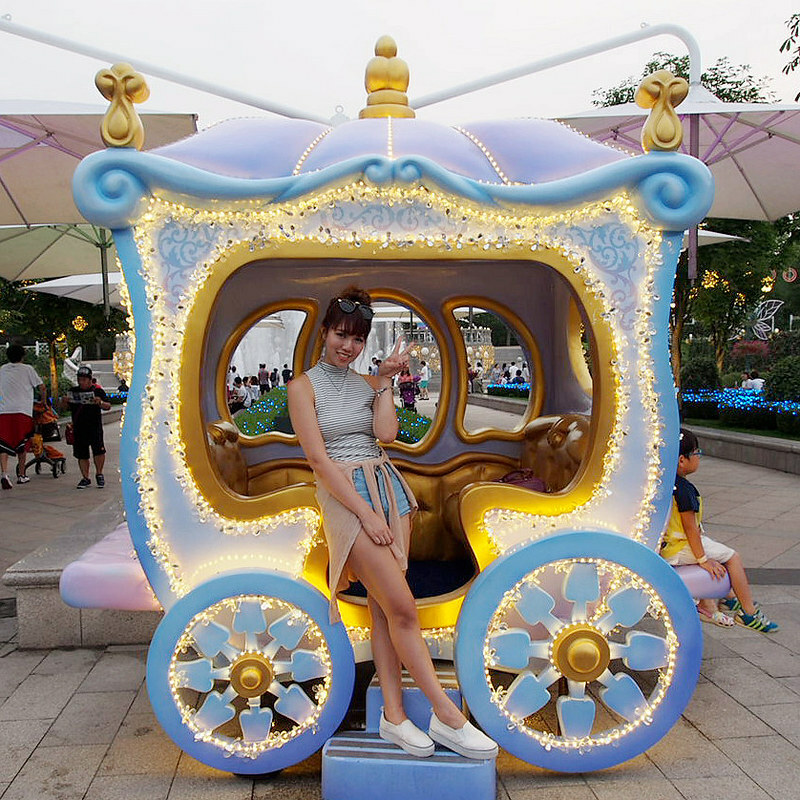 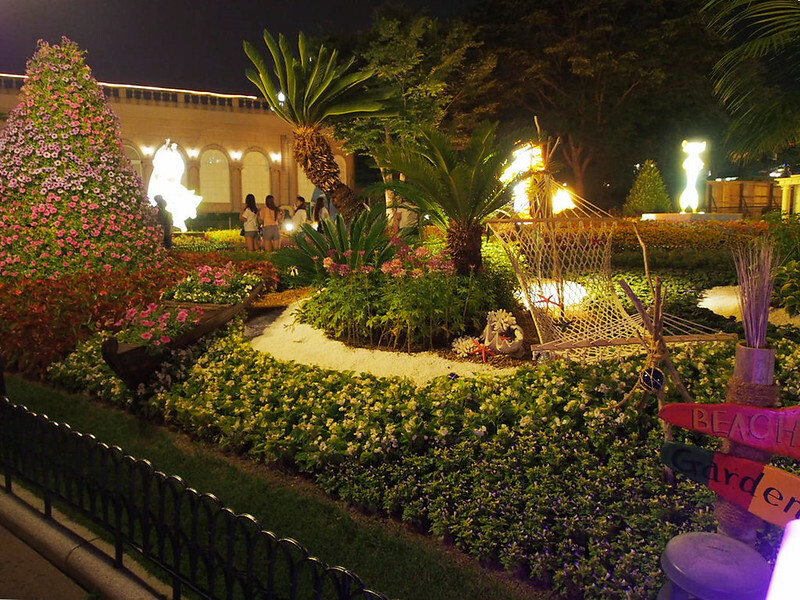 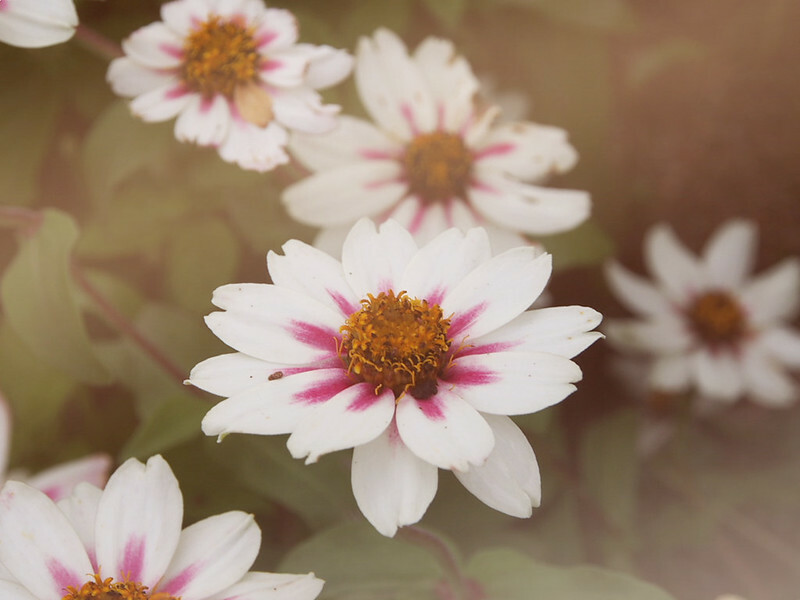 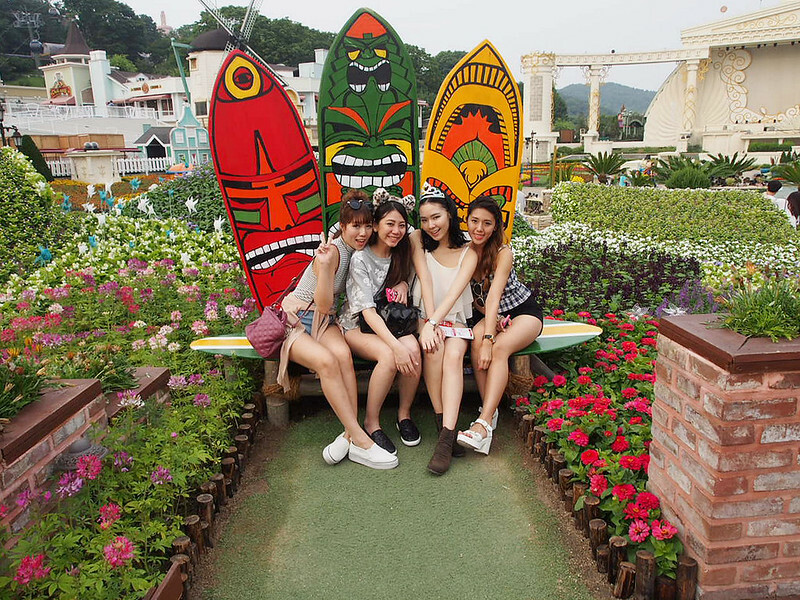 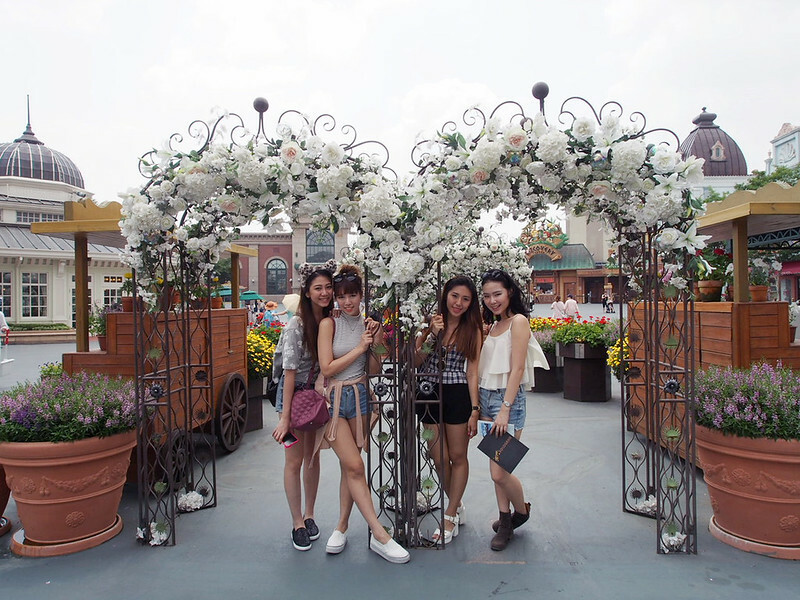 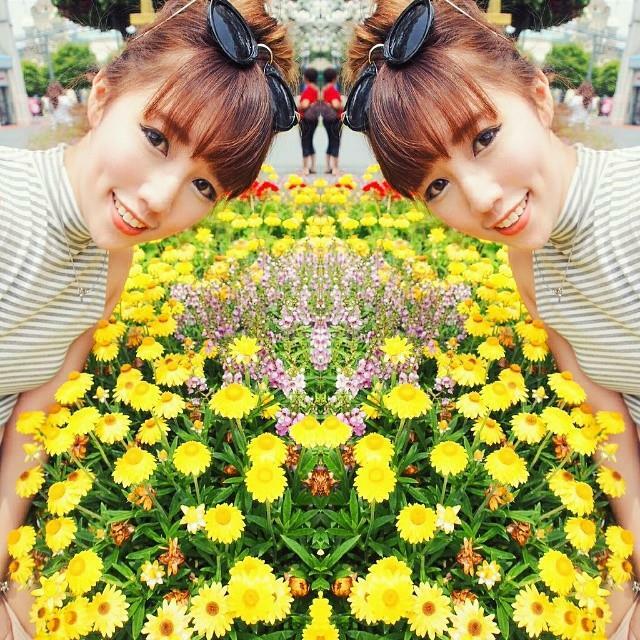 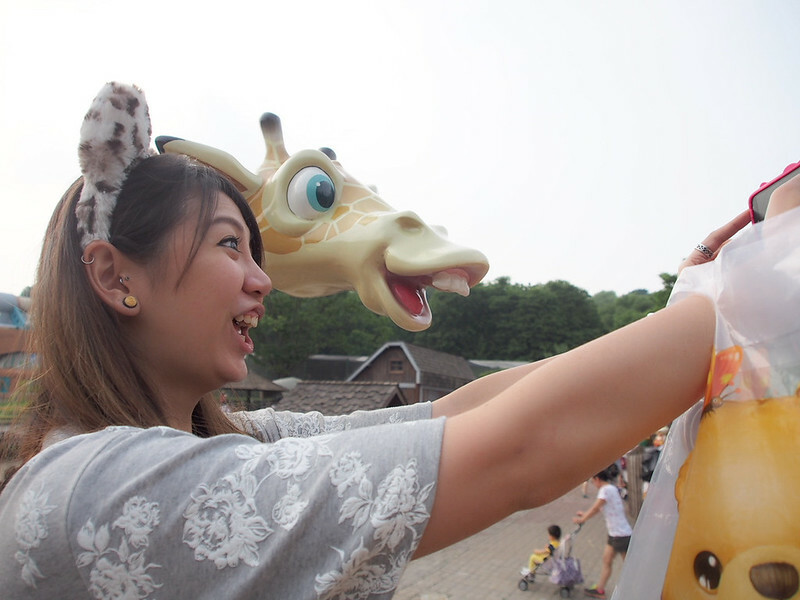 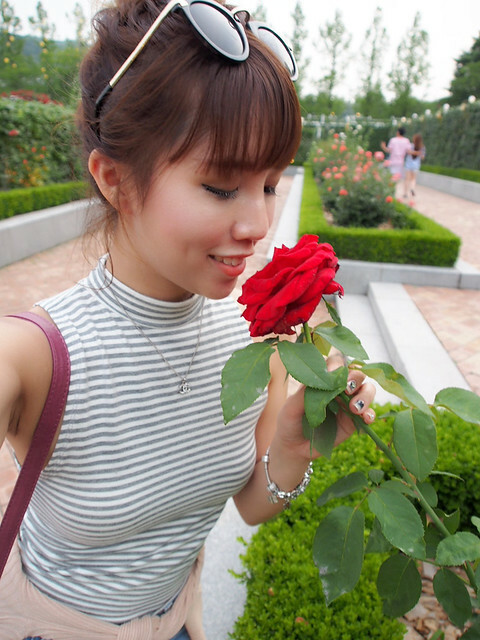 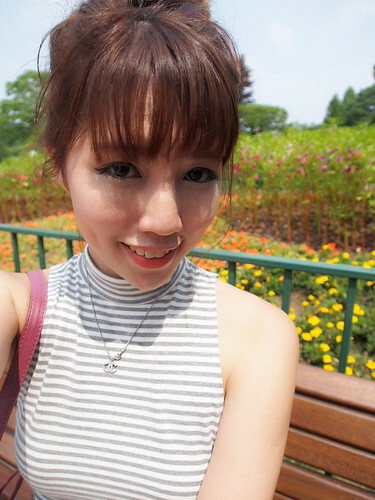 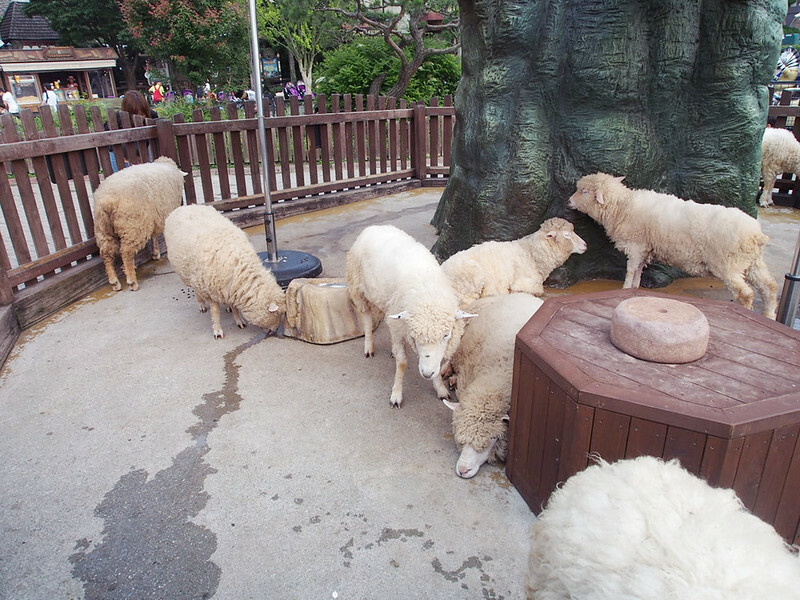 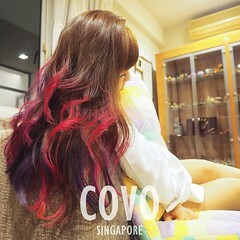 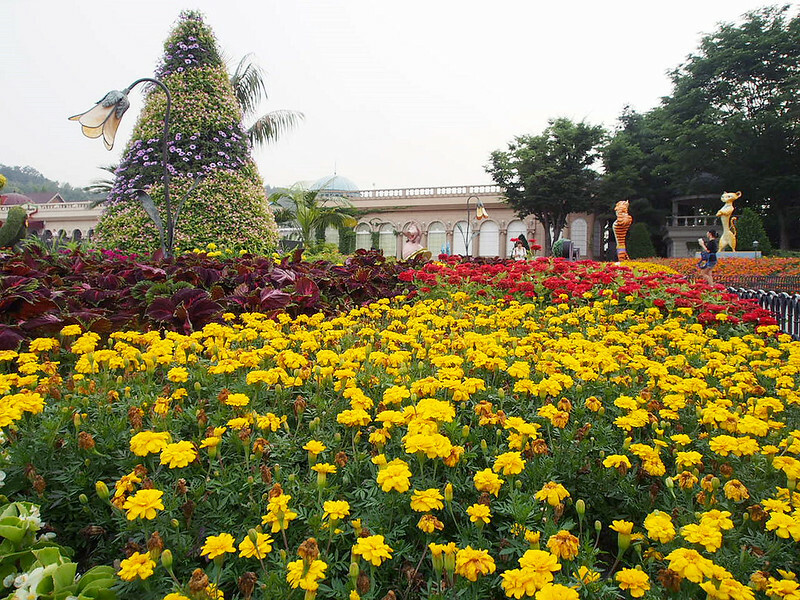 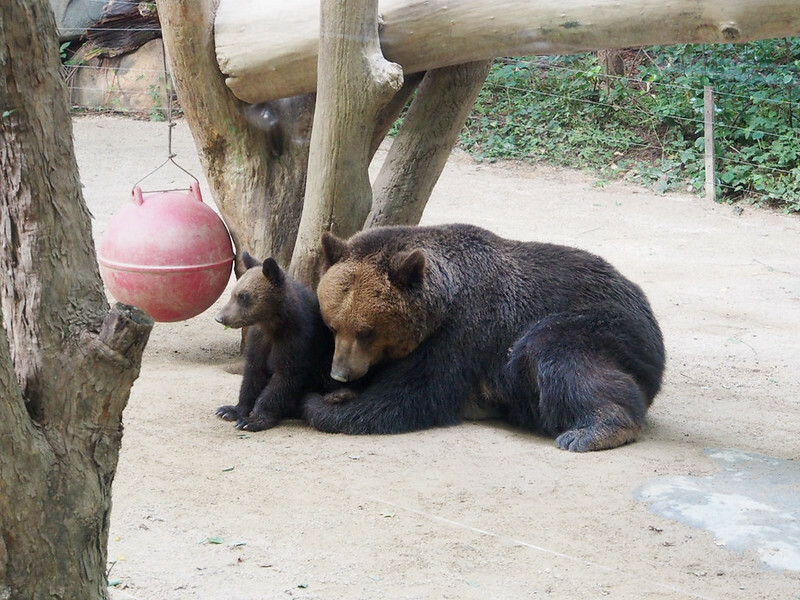 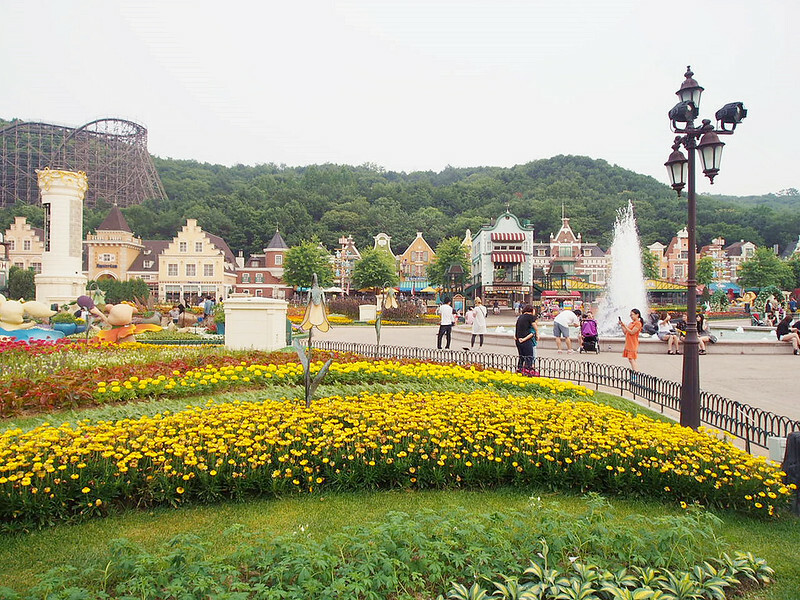 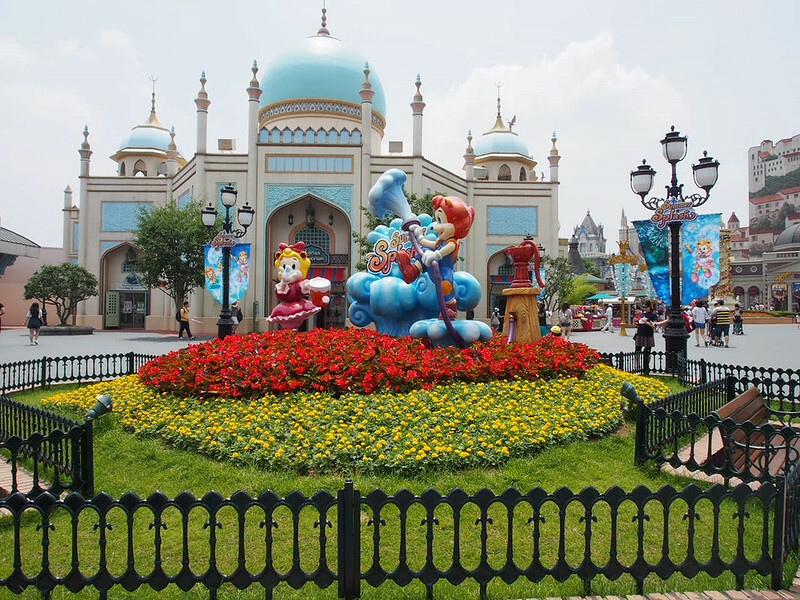 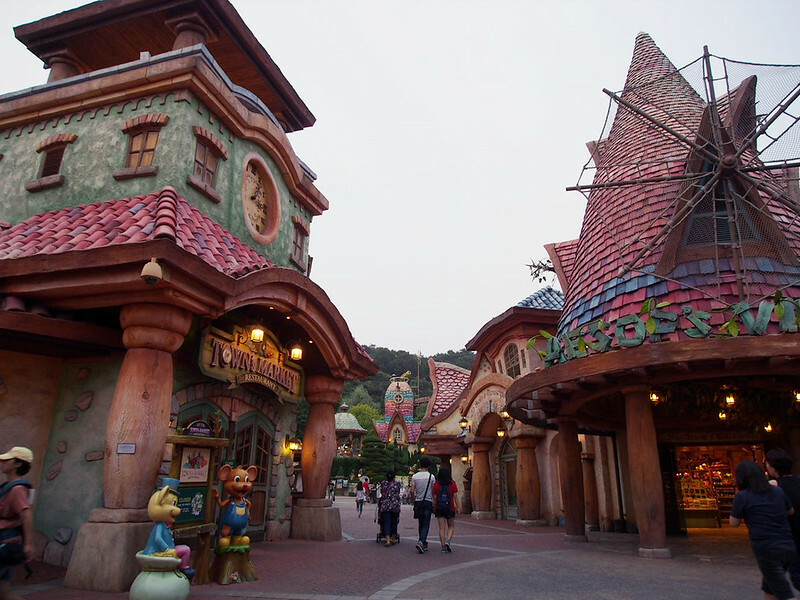 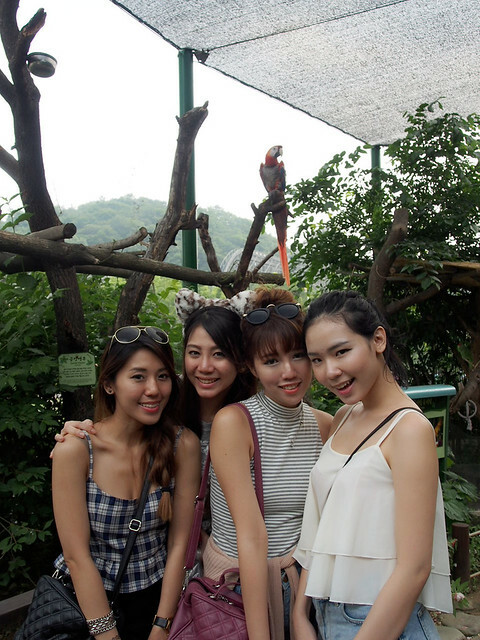 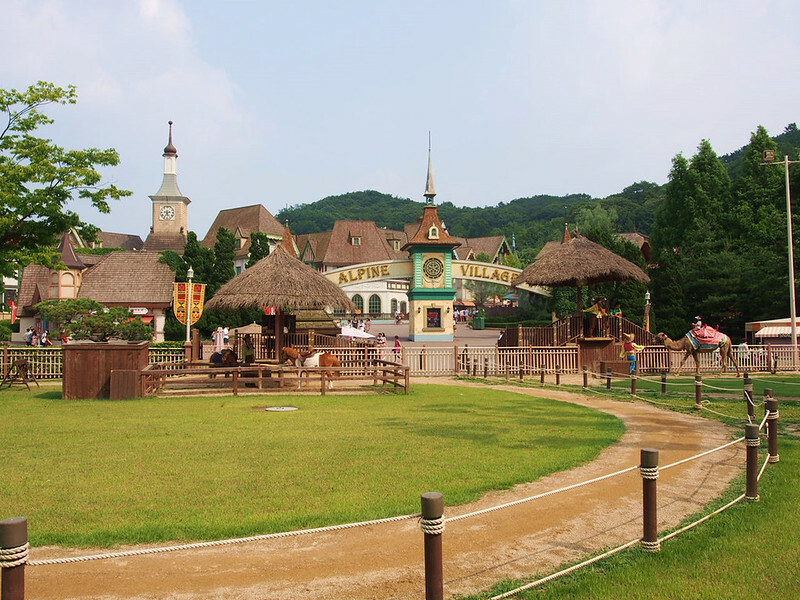 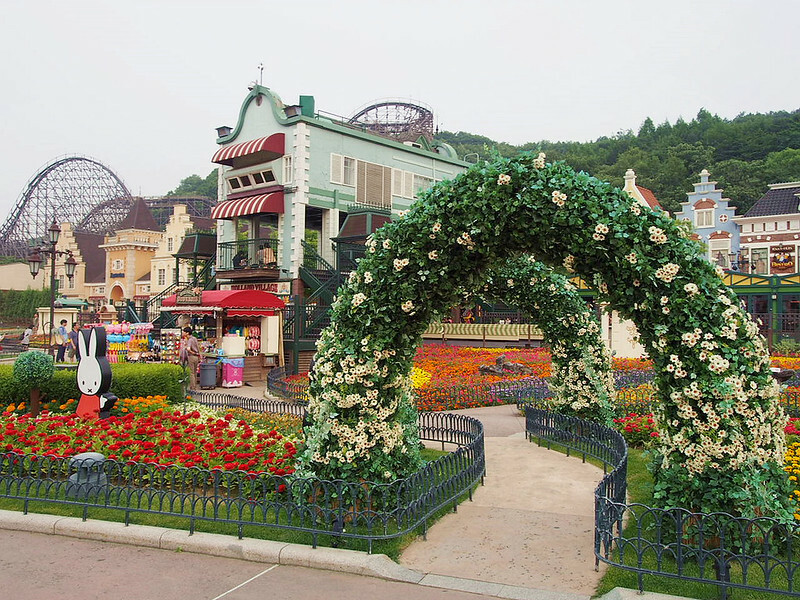 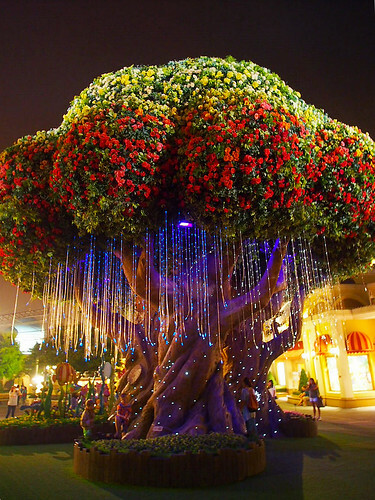 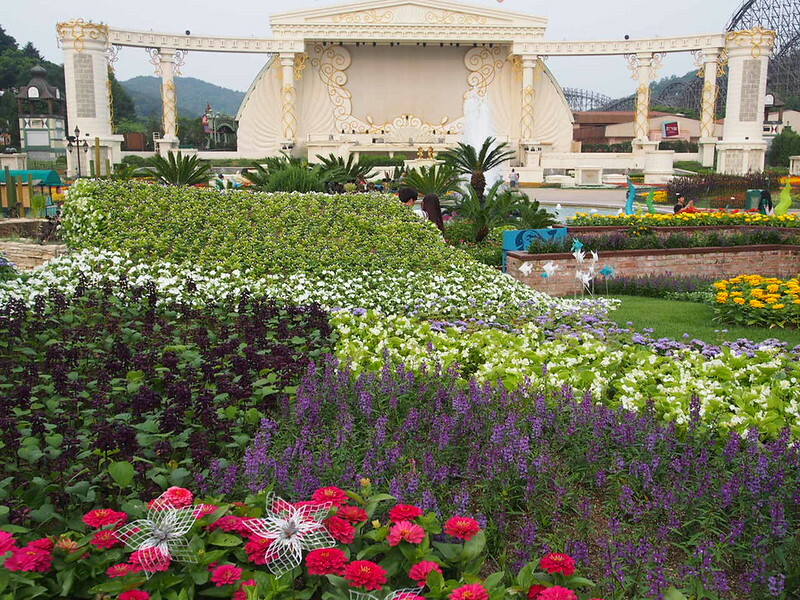 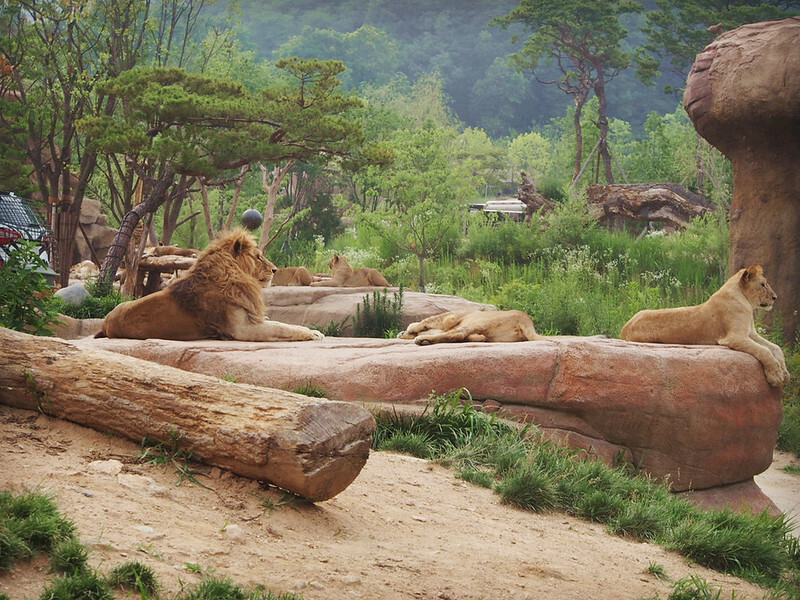 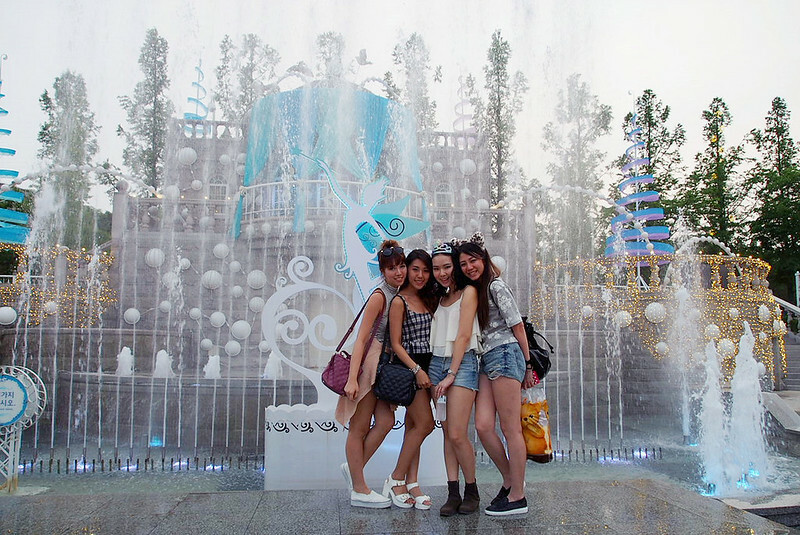 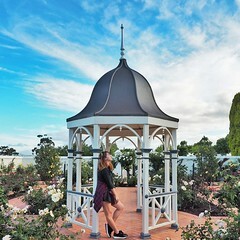 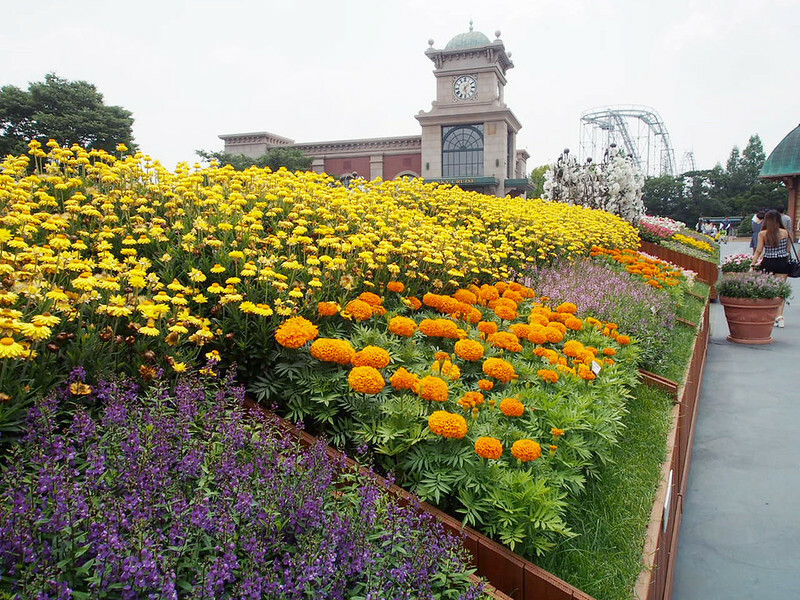 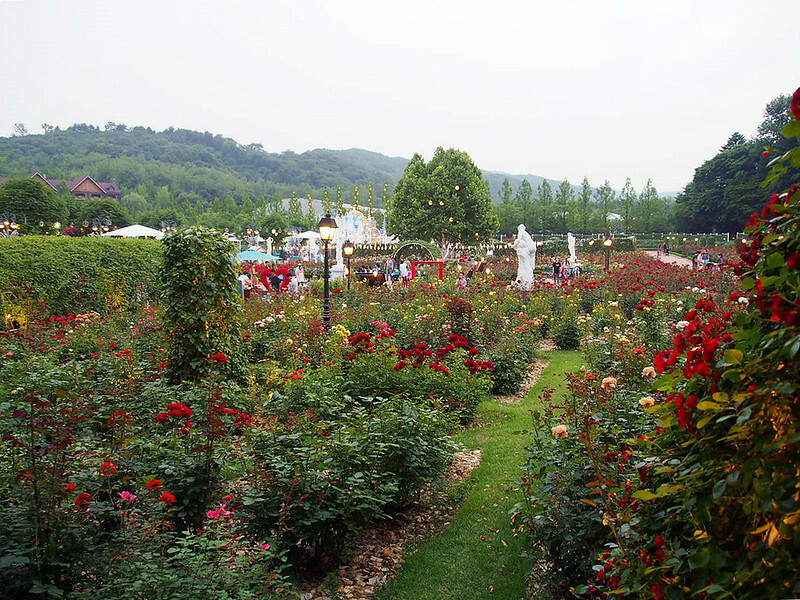 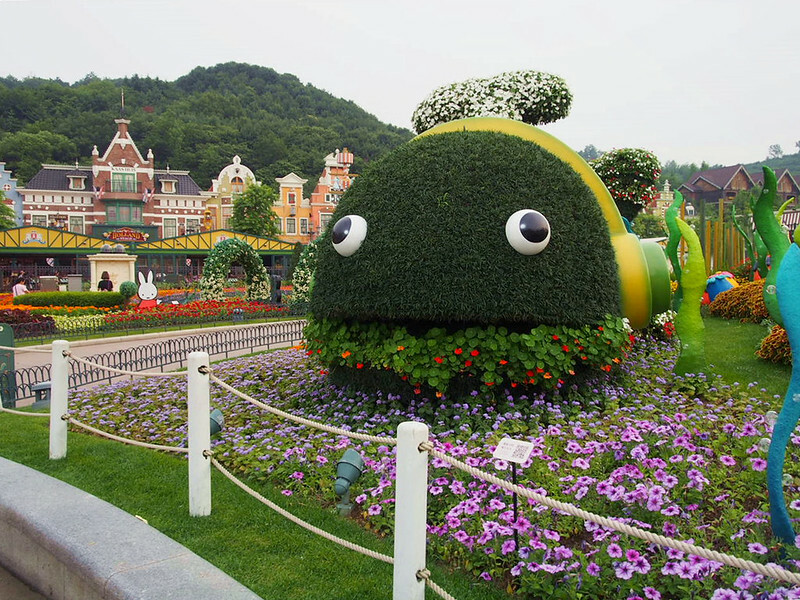 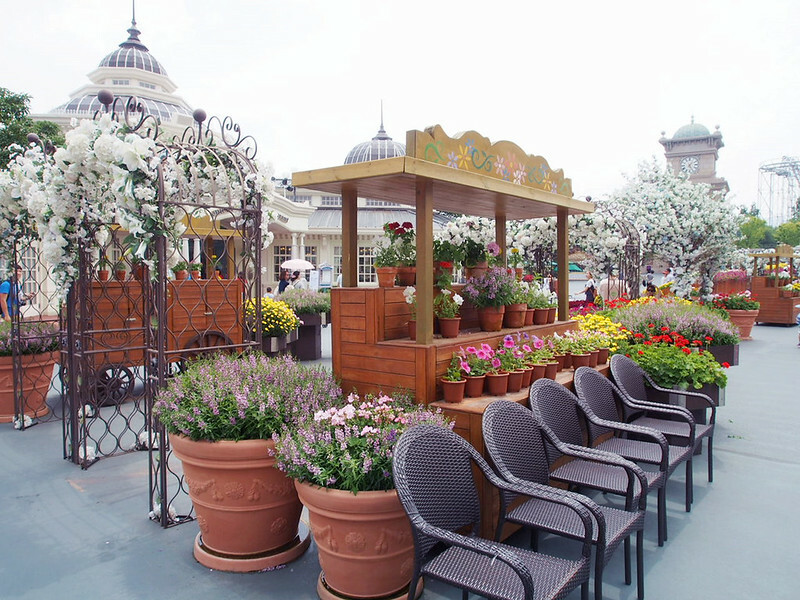 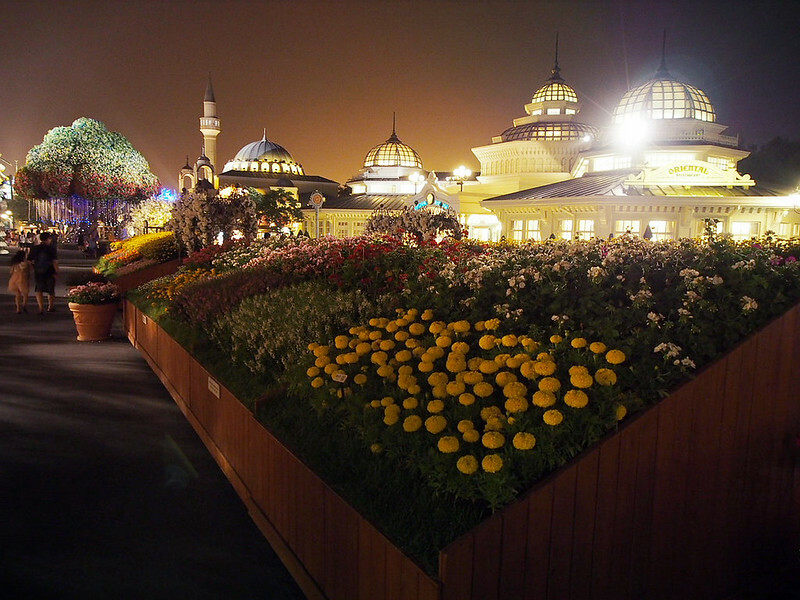 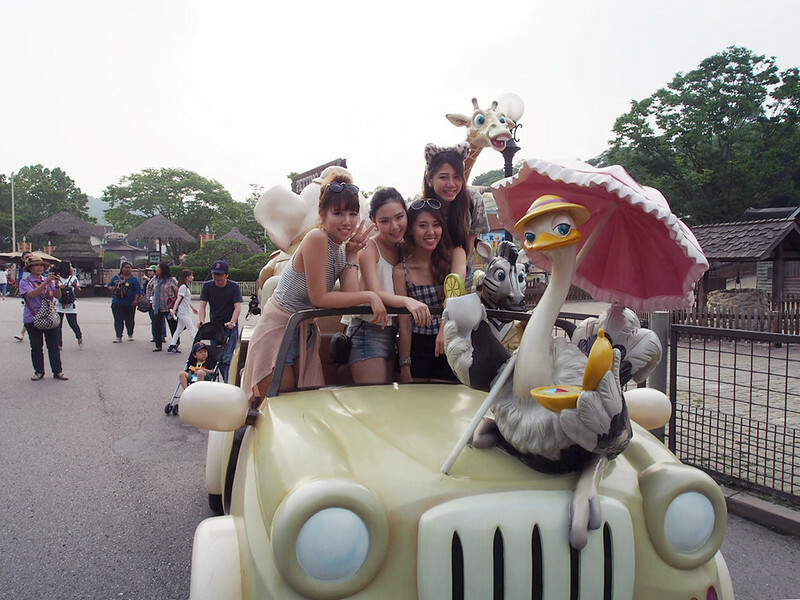 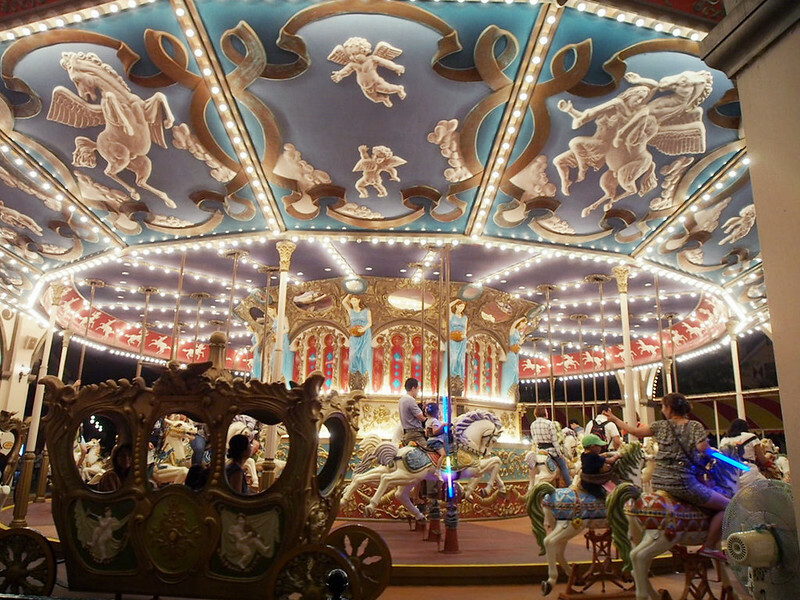 SHENNYYANG - Singapore's Lifestyle & Travel Blogger: Seoul Travelogue: Everland! 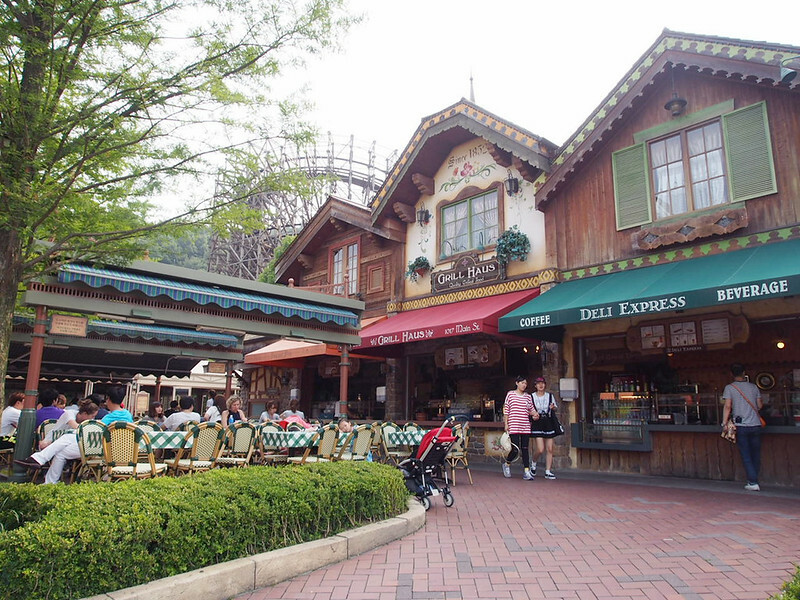 My first time to Everland! 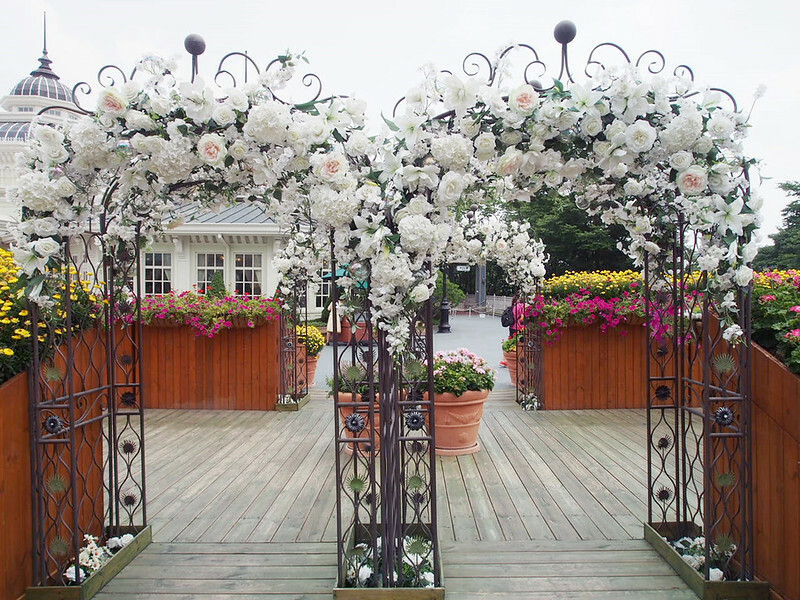 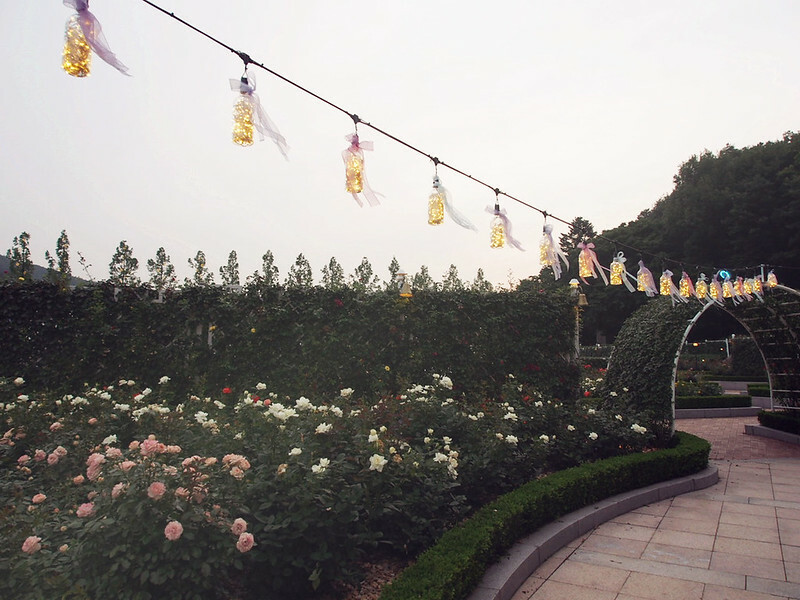 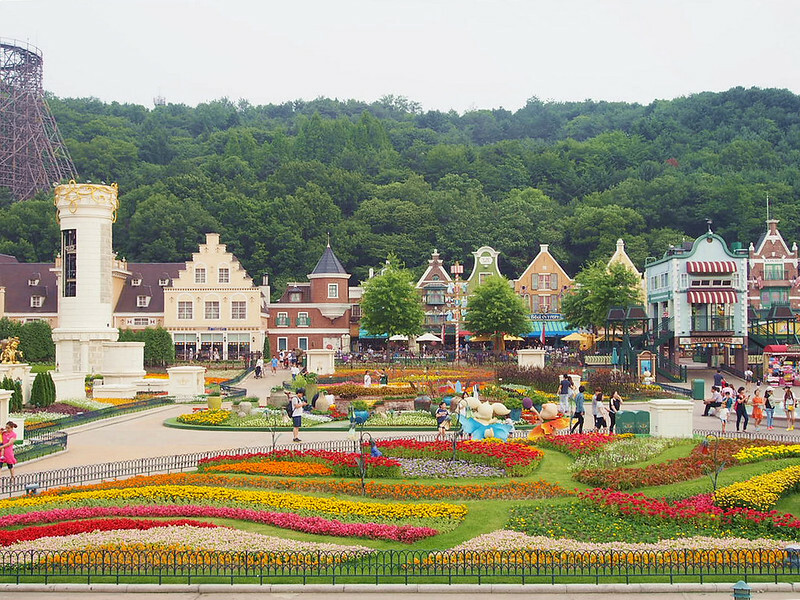 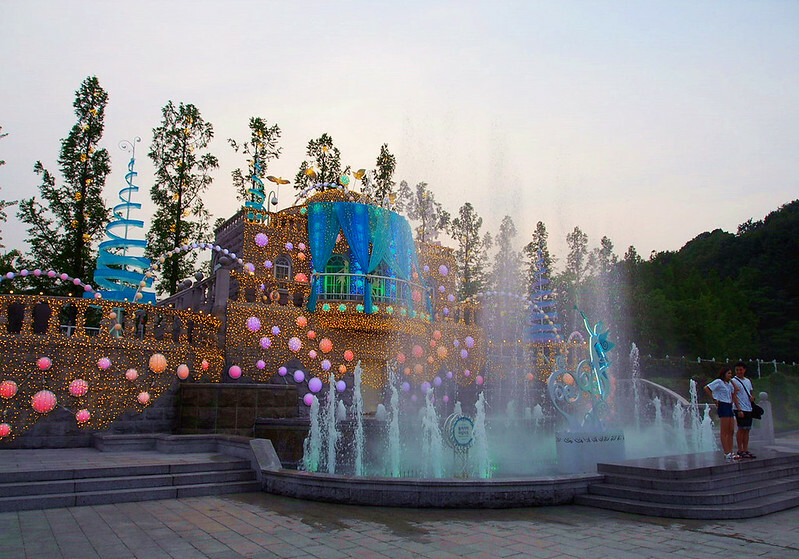 Everland is just too picturesque already so please bear with me, lots of visuals coming up! 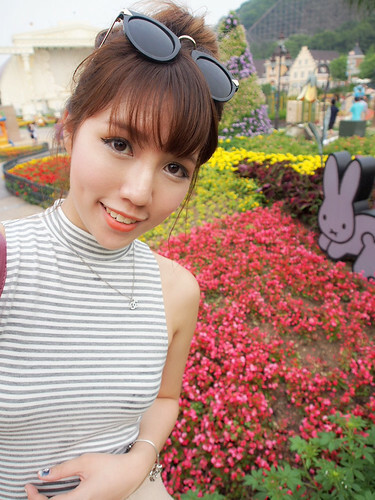 Since I am not a fan of rollercoasters (I used to be more daring and sat rollercoasters when I was still a teen, but somehow I grew more & more timid as the years go by ), I spent quite abit of time just stoning, people-watching and selfie-ing while waiting for the girls to be done. 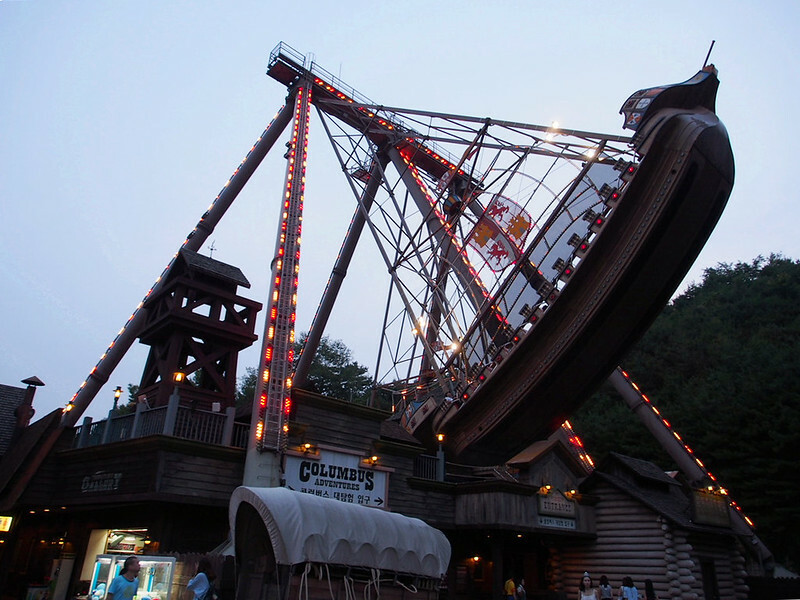 Ahhhhh, when will I ever get over the phobia of this adrenaline rush!! 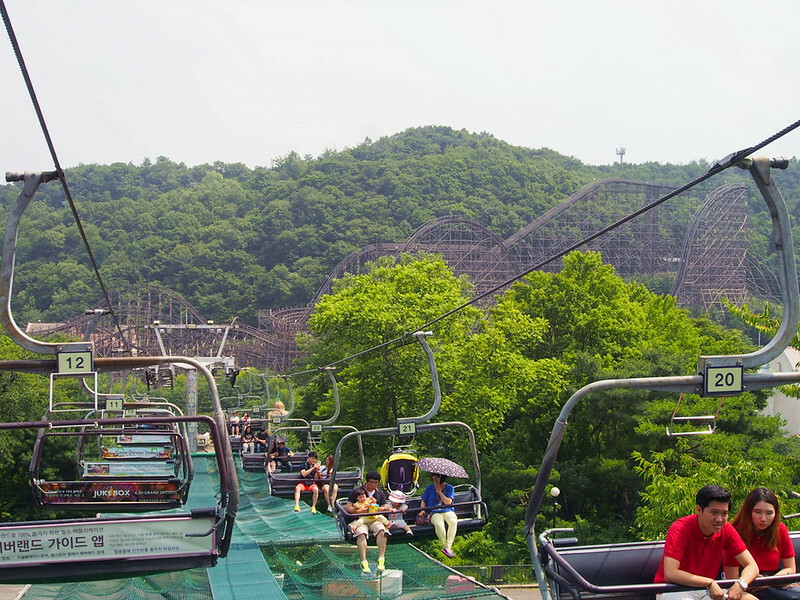 Just look at that insane roller coaster, I am getting sweaty palms even now while typing & looking at this pic.... No go no go. 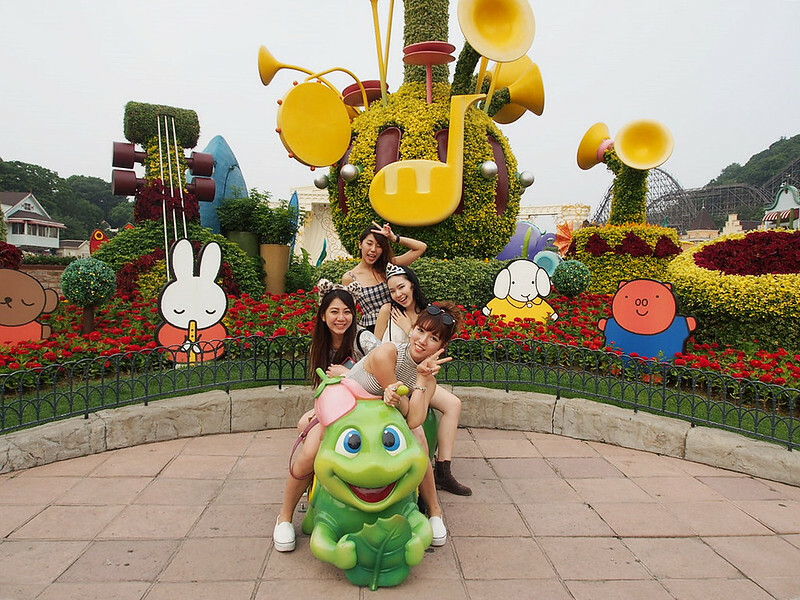 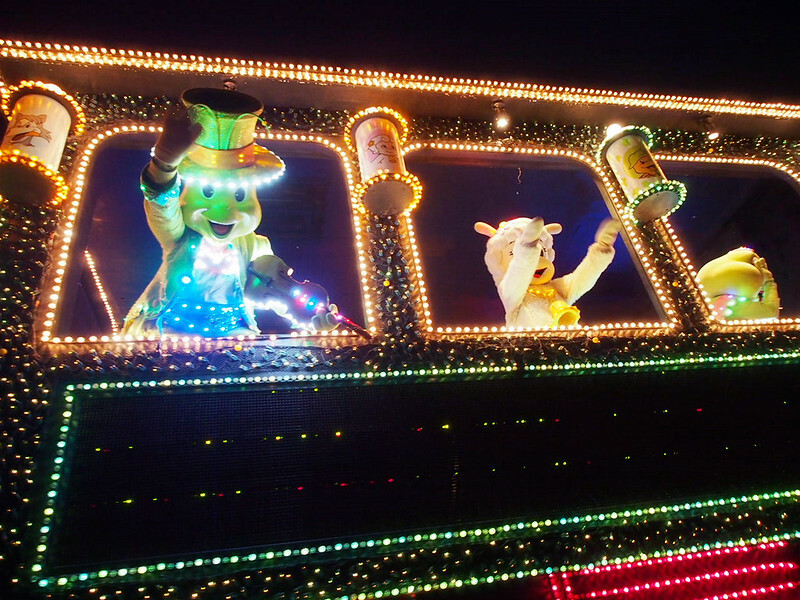 So while the rest of the girls went on to sit the highest and scariest rollercoaster in Everland, I chicken-ed out and went to watch the night parade alone instead!